Tiramisu is subtle in its simplicity. And that is its secret. For me, its story begins with Persida, a dear friend. I remember there was no better tiramisu than the one she made. 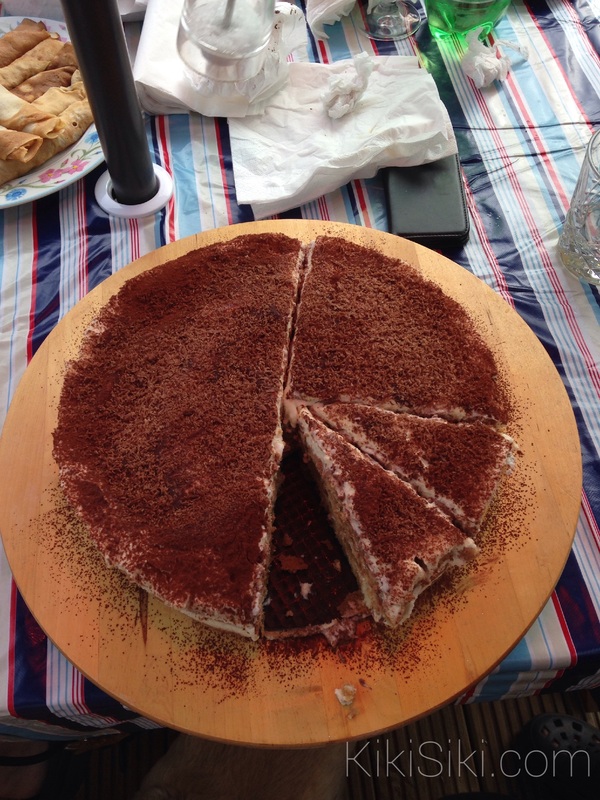 We moved to UK and kissed the tiramisu bye bye. One time mom desperately wanted tiramisu. 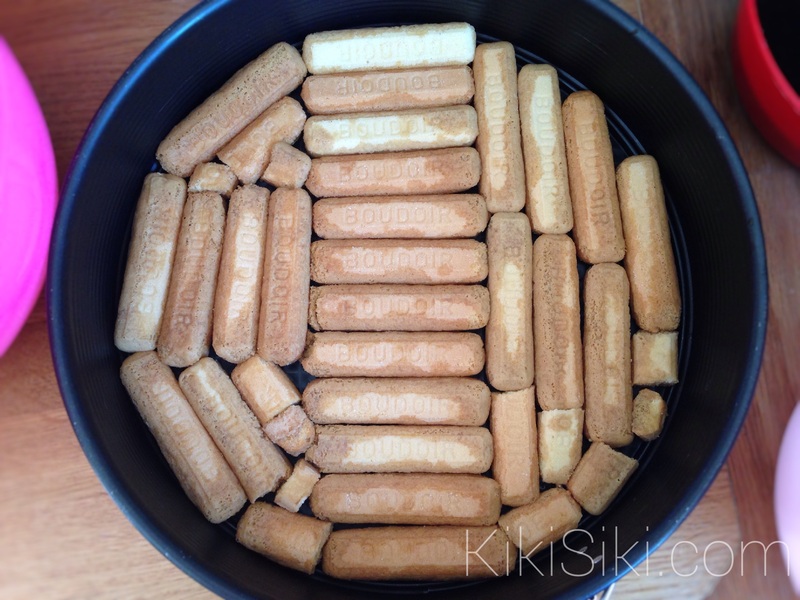 I found a recipe here , which was the perfect recreation of Persida’s tiramisu. 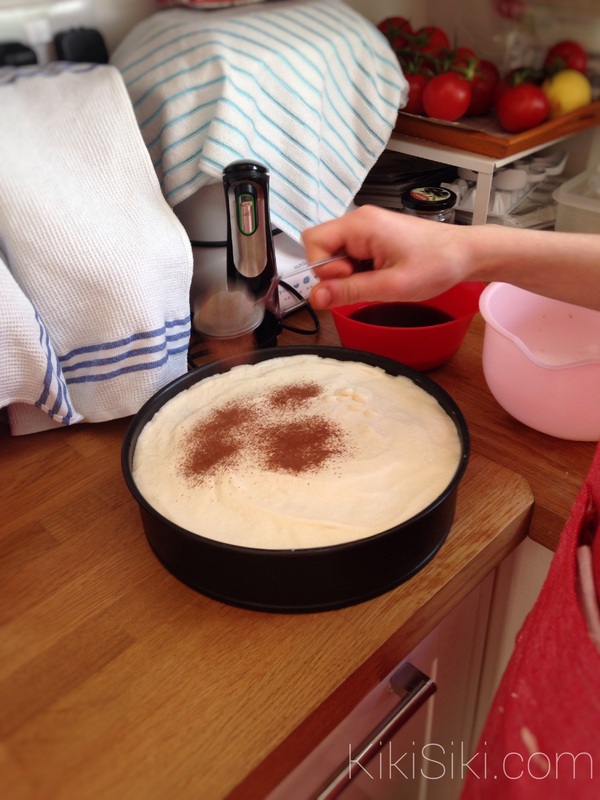 If you still don’t think this is the ultimate recipe for tiramisu then let me put it this way: Henri (my brother) woke up at 5 am to eat half a tiramisu just to make sure he won’t be interrupted. – Rum. Nice flavourful rum. The one you drink, no essences. 1. Coffee comes first. Make it nice, clear and strong. 2. Separate egg whites from egg yolks and set the egg whites aside. 3. 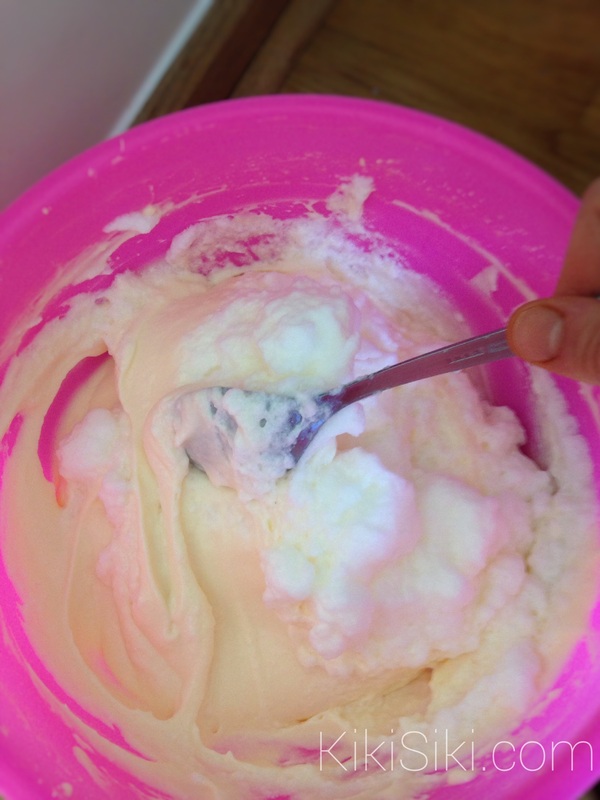 Mix the egg yolks with the icing sugar. You will get a smooth, thick, white cream. 4. Add the mascarpone cheese and mix. The more you do it, the better. You want your mascarpone cream to be as fluffy as clouds. Taste frequently until you get the right consistency. 5. Pour the coffee in a small bowl. I usually add 5 tbsp of rum, but you can add as much as you want or none at all. Put some lady fingers in a bowl. 6. 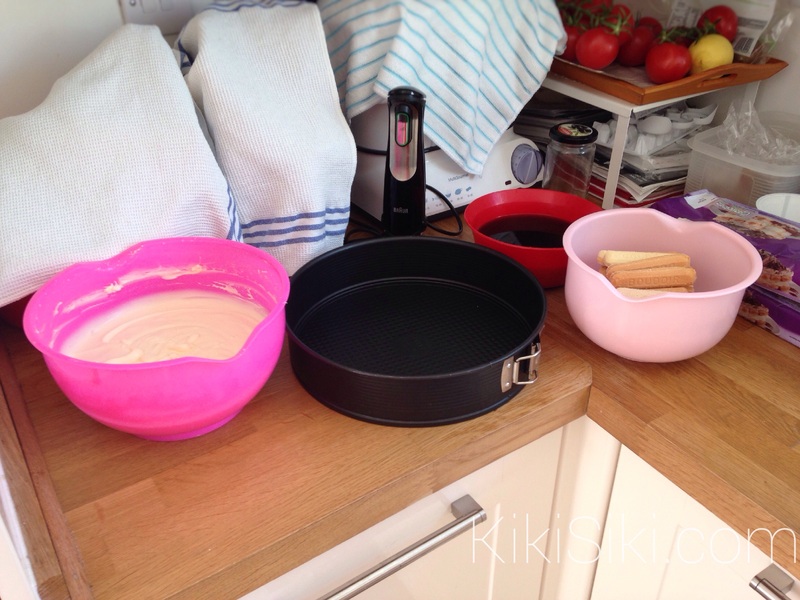 Set up a loose base cake tin (either round or squared based, up to you) and place the lady fingers, coffee and mascarpone within reaching distance. If you don’t have a tin, use a large, deep food container. 7. Start by dipping the sugary side of a finger lady in coffee. Dip it for only a few seconds or it’ll brake. Cover the base with yummy finger ladies and then envelop them in a thick layer of mascarpone. Be generous but don’t exaggerate. 8. 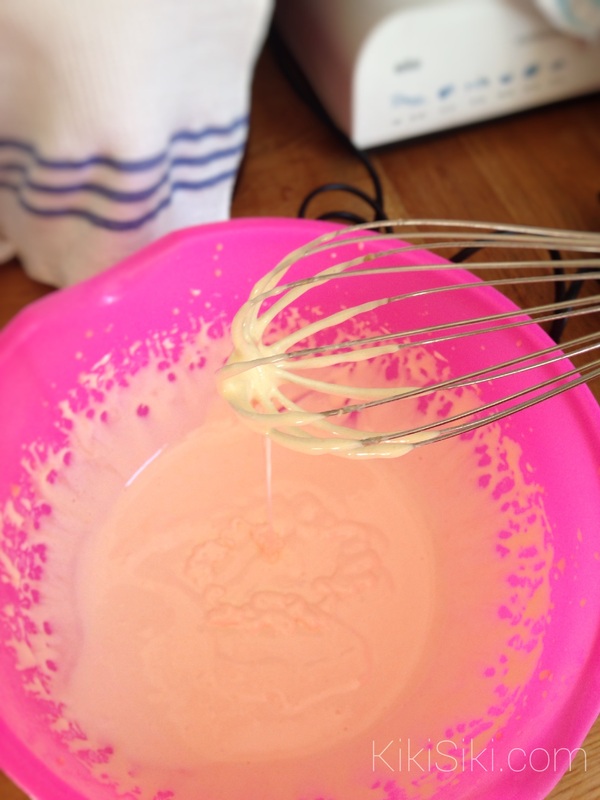 Whisk the egg whites to stiff peakes and fold them in the remaining mascarpone. 9. Repeat step 7 as many times necessary until you run out of mascarpone. 10. Dust the tiramisu with cocoa powder and grated chocolate. Cover it in cling film. Let it hibernate overnight or at least 7 hours in the refrigerator. 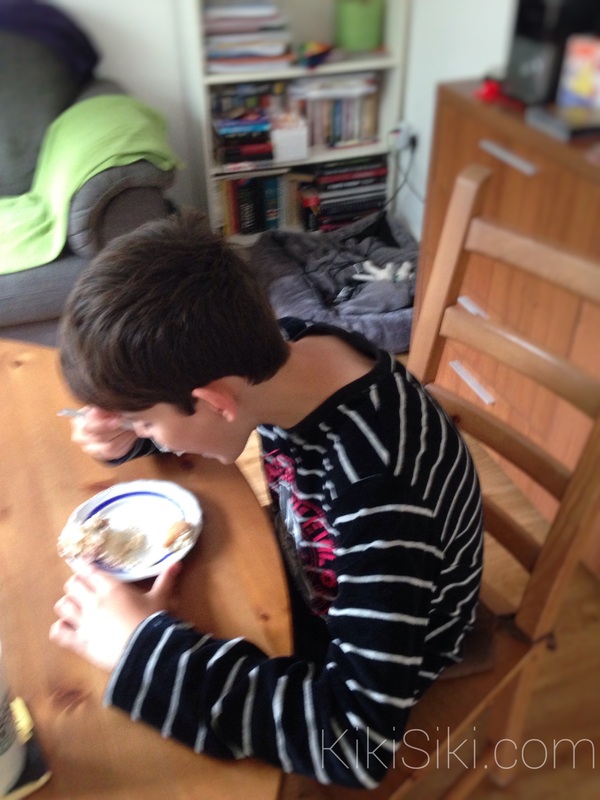 The more you leave it the better, that is, if you can keep it away from greedy spoons. 11. Before serving, top the tiramisu with the strawberries, raspberries, blueberries or what ever you want. Let your imagination go wild. Half the strawberries, quarter them, slice them thinly. Arrange the raspberries in a pattern or just trough them in unevenly. 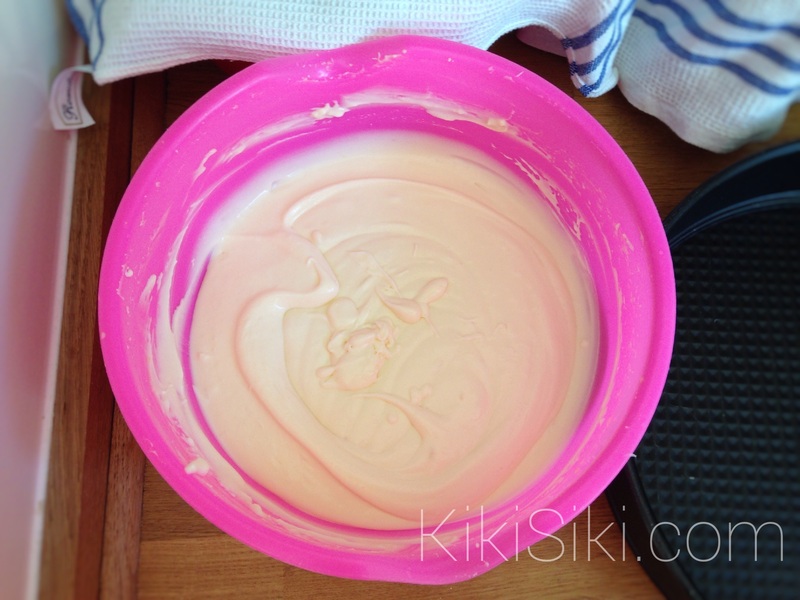 – Use mascarpone from Galbanni (you can find it at Waitrose- cheeky, I know). I am not trying to advertise the brand. I know for a fact that the mascarpone cream will be creamier. Note that you will need to mix Galbanni mascarpone more, because it has more fat. – The 200 g lady fingers packets at Tesco are great. – Why rum? Rum will lift the heaviness of the cream and the hush the strength of the coffee. It refreshes the tiramisu in an unexpected way. You can buy rum from Lidl. I use James Cook black rum. – Don’t add anything else. No sour cream or heavy cream or whipped cream. Not even for decoration. If you really need to make it look pretty add berries. If you aren’t happy with the rum, either don’t add it or add a tiny bit of amaretto. Step 7. Finger ladies that look like aztec architecture. 7 hours later/ one night later. Cutting the tiramisu and loving every bite of it. 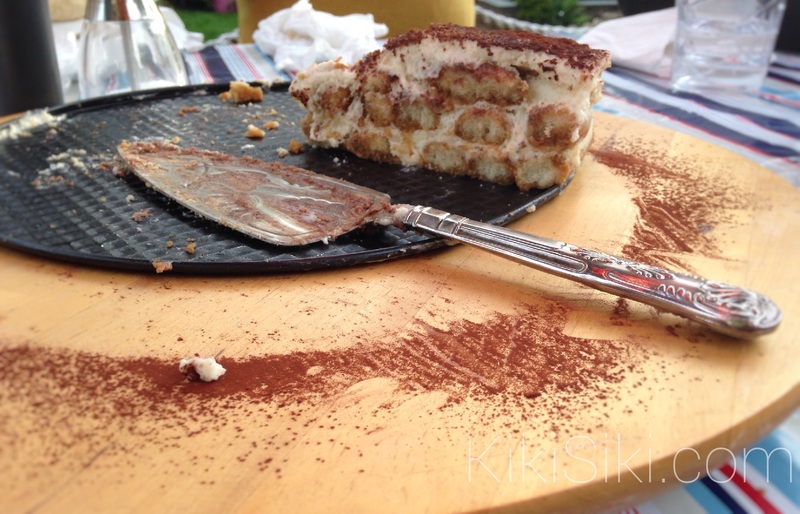 The reason I don’t get the chance to take better pictures of a tiramisu slice.